Hello, Visitors Welcome you on www.resultfor.in First of all Happy Diwali & Chhath Puja to all of you!. As you know Result For Team is always provide your result for all of your search related to education. Now from the result for the dot in website access of information become too easy, For visitors of Result For Android Application is developed. Now it can download, Result For App for easy access & explore of the www.resultfor.in web site. First going to update you about the feature of Result For Mobile Android Application. Result For App के द्वारा अब हुआ पढाई से जुडी सभी जानकारी आसानी से प्राप्त करने का सुविधा| अब रिजल्ट फॉर मोबाइल एप्लीकेशन डाउनलोड करे और आसानी से पाये हर परीक्षा एवं उसके जुडी जानकारी के साथ रिजल्ट की सुचना एवं चेक करने का तरिक्षा के साथ डायरेक्ट लिंक. Take less space & time to download. Surely you may want to know after the download of Result For mobile application what we get, We would like to tell you that you can just access result for dot in the website just on click to get all updated information on this website. You can get following things by using this Result For App. 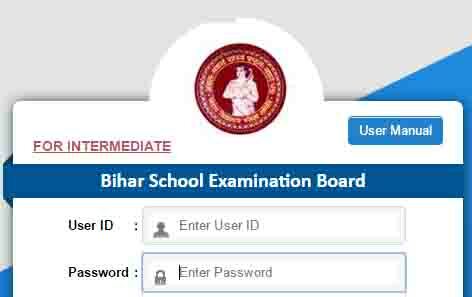 Result For app is designed Specially for Bihar Board Students. All Information of examination Board of Intermediate and matriculation. All India Board Result update & information. All University Admission, Exam & Result Update course wise. Here we would like to mention that result for application for mobile phone download is very easy it can just download by one click & Below we have also provided the link and more about Result For App. Then Result For Install Option will be shown on the Google Play Store. An application will be Downloaded and install automatically. Click on Open & start using of Result For Google Android App. Search Result For, App will show click on Download. Result For App is certified by Google play store. This App is protected by Google Store. Result For App is rating by 12+ Certification.